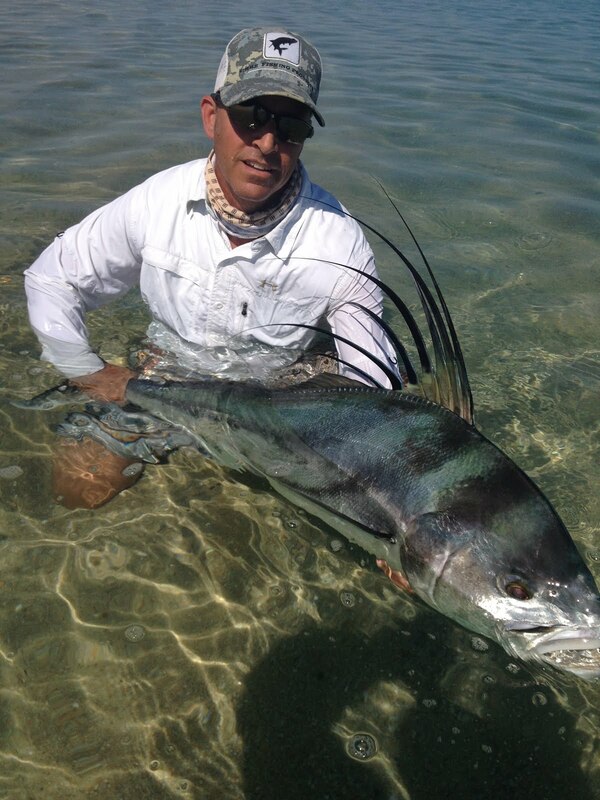 Devin Johnson killed it on the fly Sweet rooster! The fishing is soooo good today Chris Hamm and his 16 yr son Swayer got these big roosters and jacks today Way to go guys!! !